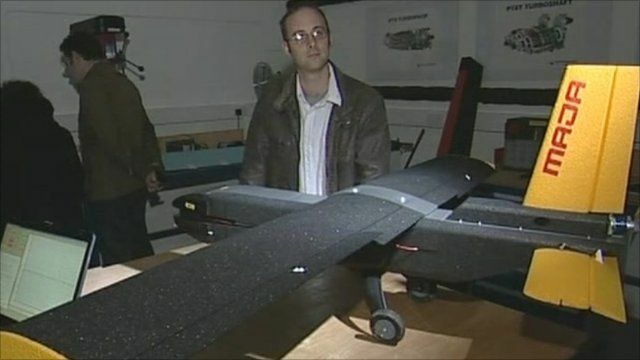 Inside an unmanned robot plane Jump to media player The University of Southampton is launching the world's first degree in 'Unmanned Automated Vehicle Design'. Robert Hall talks to graduate Matt Bennett about the possibilities of unmanned, robotic flight. The University of Southampton is launching the world's first Masters degree in Unmanned Automated Vehicle Design. From September, postgraduate students will be able to take part in a comprehensive one-year programme covering the design, manufacture and operation of robotic vehicles. 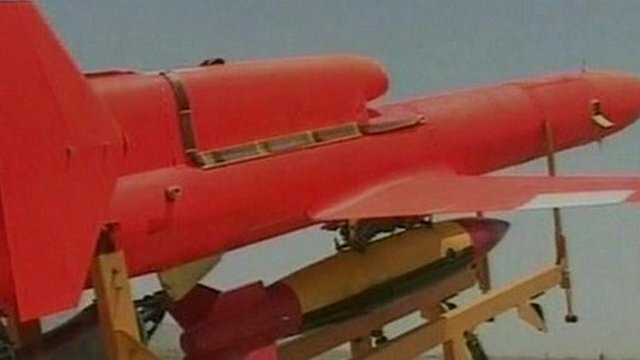 Long used for various military purposes including surveillance, the course aims to develop civilian purposes for so-called drone aircraft. Matt Bennett, a graduate of the university who has helped set up the new course, showed Robert Hall one of his own developmental models.